“London is a roost for every bird.” This quote from Benjamin Disraeli sums it up. London is a city unlike any other in the world and has a wealth of things to do and see. Colourful neighbourhoods, world-class museums, wonderful parks, unique shopping and delicious food – there’s something for everyone in London. 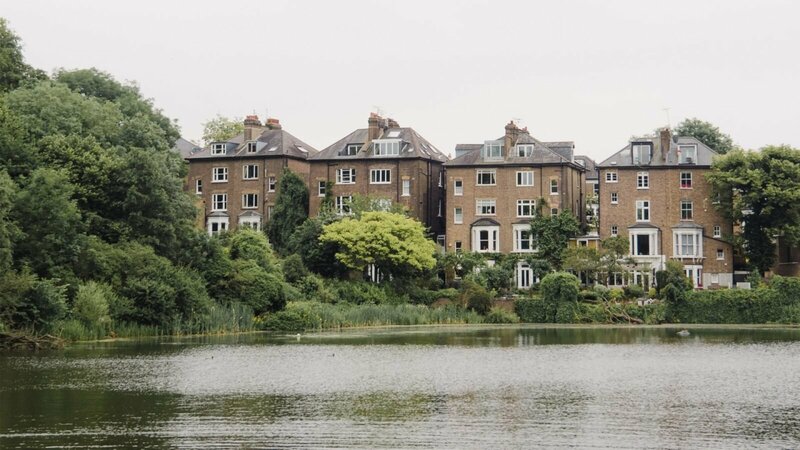 Hampstead Heath is one of the city’s wildest green spaces, which feels like a million miles away from the bustle of London. Its charming village is also worth a visit. 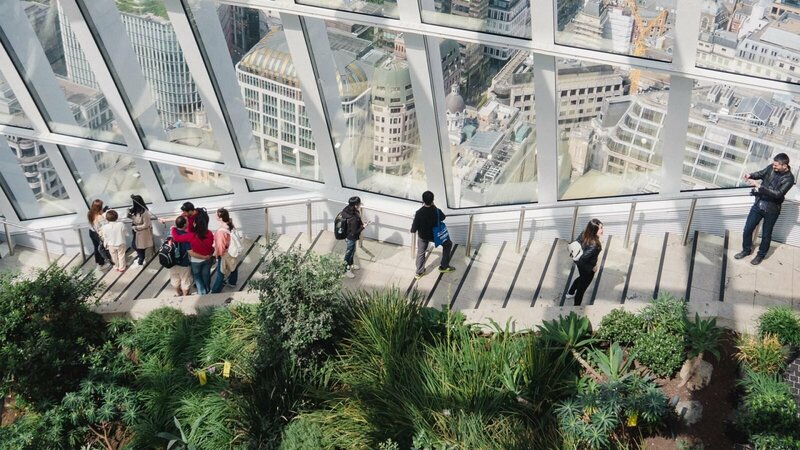 London’s highest roof garden offers panoramic views of the city skyline and beyond. Plan your visit for sunset and enjoy a cocktail as you take in the views. 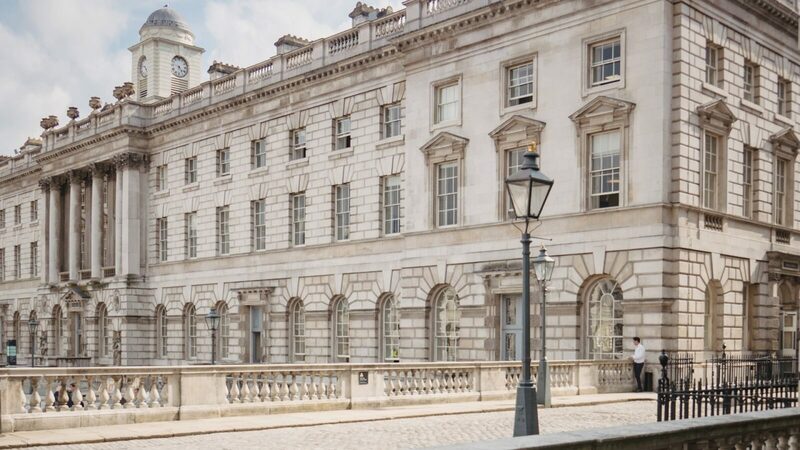 A neo-classical landmark and a major arts and cultural centre in the heart of London. Marvel at the impossibly spectacular Nelson Stair in the South Wing. What I love the most about London is that it always has infinite experiences to offer. If you’re a visitor, there will constantly be a reason for you to return to this wonderful city.